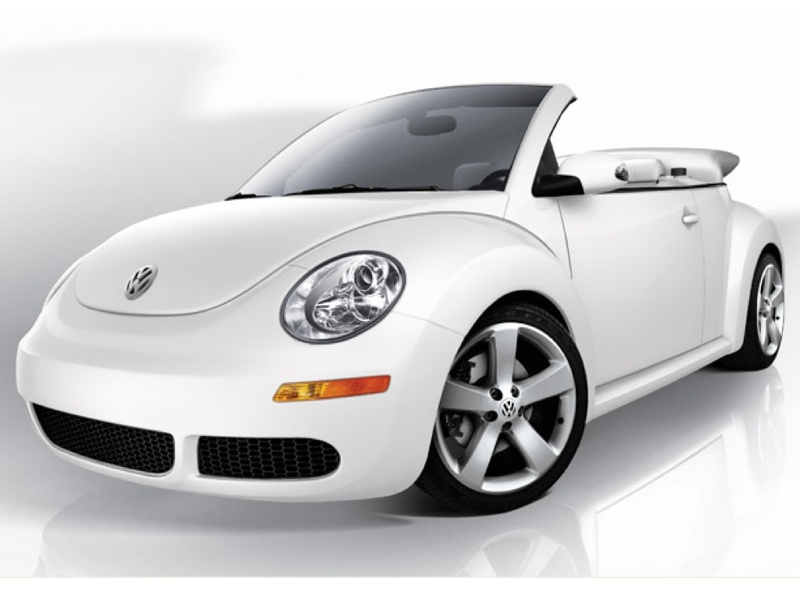 The Volkswagen Beetle Cabrio or Similar Car Rental combines a comfortable sport ride with secure handling. Drive in style with a sleek and sporty convertible and feel a sense of freedom. Stylish exterior and luxurious interior, great for road trips in sunny, bright Crete. Cabrio car hires is fun to drive and offer better visibility when the roof is down. Book and enjoy long drives!